Drumming on to the scene and establishing itself midway through 2013, Nicce London quickly snatched people’s attention and became the go to brand for street wear enthusiasts. 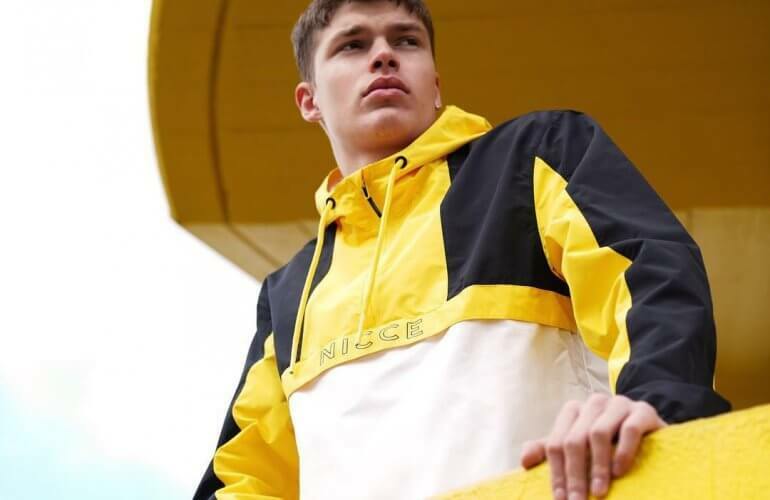 Nicce, which was created in the heart of East London, has made firm foundations to being the London lifestyle brand since its arrival and has created waves among some top players in the music scenes that are rife in the city. 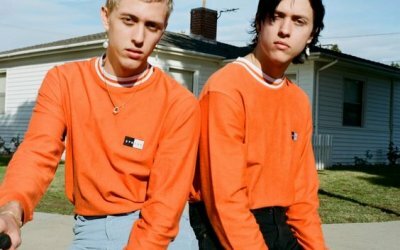 Offering a clean cut and honest approach to men’s street wear it is no surprise that Nicce has gained as much credit as it has. It’s the simplistic; no fuss approach that has us raving about it at Standout.co.uk. 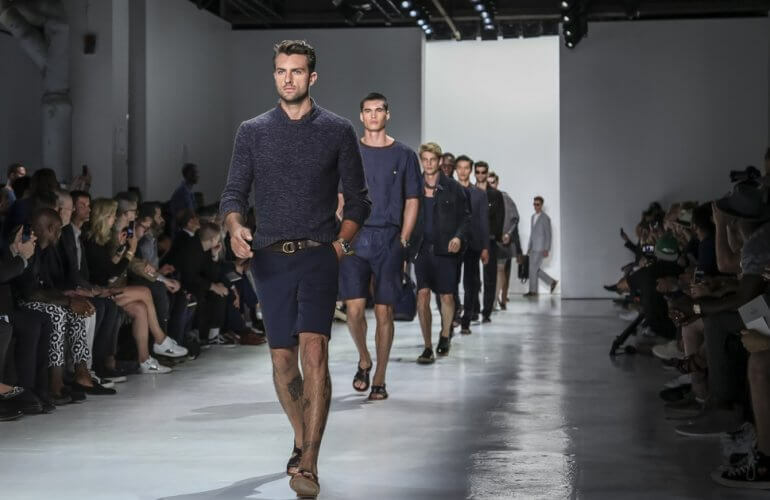 Everything in the collection is a functional, fashionable, contemporary piece of apparel that can be worn by everyone. 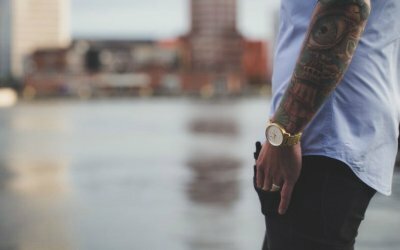 The brand draws a lot of inspiration from the ever changing culture and music scenes within the city and shows an exciting mix of traditional ideas with contemporary cuts. 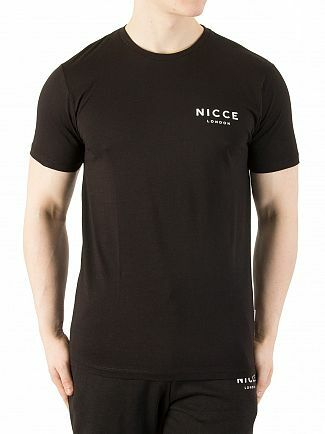 Nicce bases its foundations on the ‘Forever Established Originals’ collection which features the brand’s instantly recognisable logo to create a look that’s accessible every day. Alongside this, Nicce teams up with seasonal collections that have a focused, directional approach that allow the brand to stay fresh. 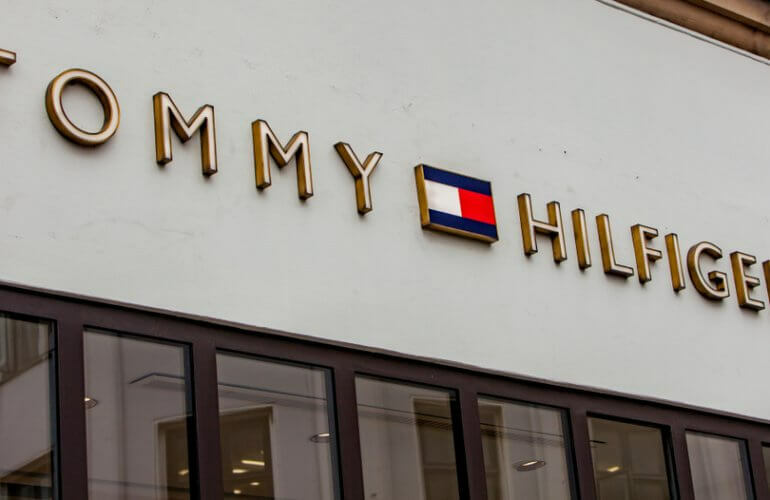 Reinforcing the brands connection with the music scene is the host of musicians that continue to support this ever growing British brand. 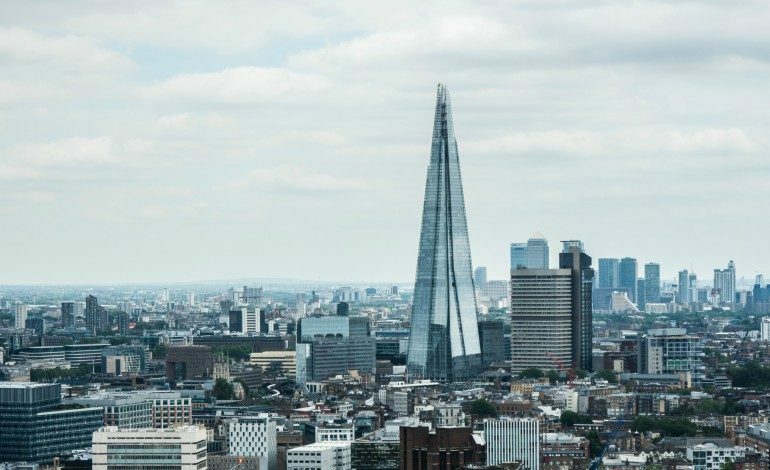 The house music community has welcomed Nicce, London with open arms with the likes of Loco Dice, Hot Since 82 and Ben Pearce already showing a continued affection to the brand as well as some of the UK’s most established bands and singers such as Churches, Bombay Bicycle Club and Jessie Ware. 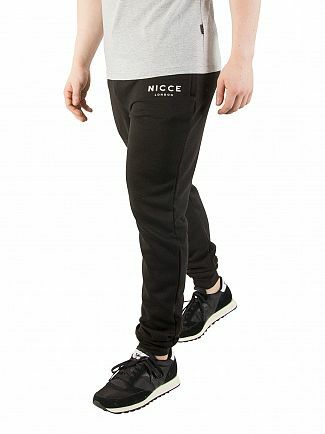 These Nicce London Logo Joggers feature ribbed, back pocket, elastic ankle cuffs, and two side slide-in pockets. 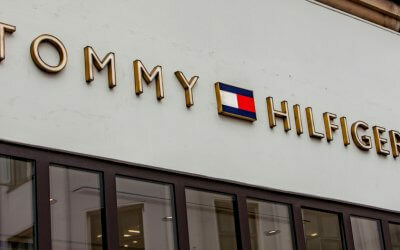 A big branding is printed on the left leg. These joggers for men come in Black with a ribbed, drawstring waistband. These joggers also have a back pocket with a brand patch on it. Team with the tee above for an unbeatable look this summer. 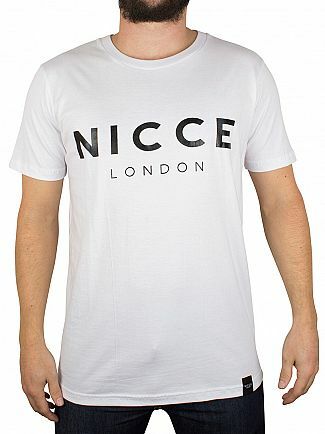 By Nicce London, this Original Logo T-Shirt comes in regular fit. It has a brand label stitched at the left bottom, a short sleeve design, a ribbed crew neck and a straight hemline. This tee features in White design featuring brand name printed on the front. We can see why this Forever Originals Classic is such a hit. 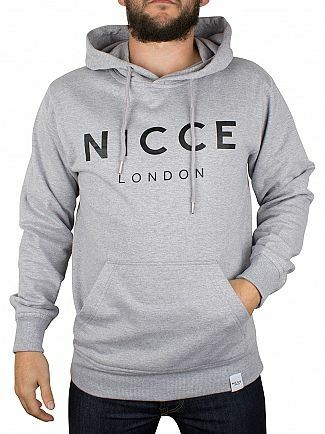 Designed in Grey, this Original Logo Hoodie from Nicce London comes in regular fit. This hoodie features brand name printed on the front. It has a brand label stitched at the left bottom, kangaroo pockets on the front, a long sleeve design, hood with drawstrings and a ribbed and elasticated cuffs and hemline.